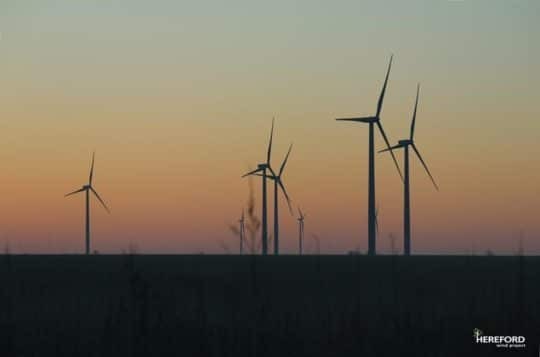 Located in the Deaf Smith County (Northern Texas), the Hereford wind farm, consists of 54 GE 1.85 MW and 50 Vestas 2 MW turbines. The Hereford facility’s output will be equivalent to the annual electricity consumption of around 55,000 US homes. The power is sold into the ERCOT (Electric Reliability Council of Texas) local power market and covered by a long-term, fixed-price hedge agreement for a portion of the expected energy production. 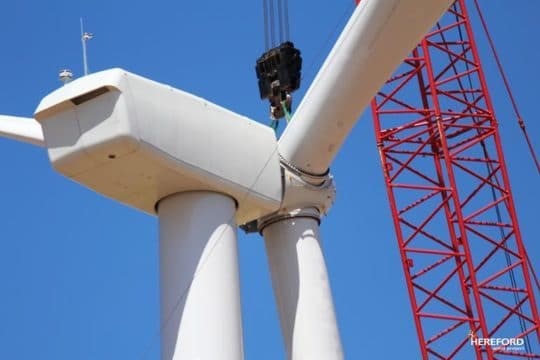 Operations & Maintenance services at the new wind farm will be provided by EDF Renewable Services, a subsidiary of EDF Renewable Energy specialised in this activity.